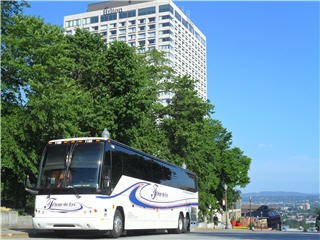 We want to serve you, to know who you are, to offer you the best bus transport service meeting your needs. 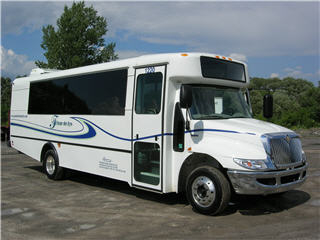 You are a group of travellers wanting an airport shuttle? 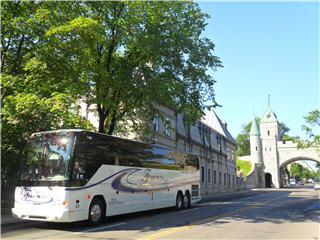 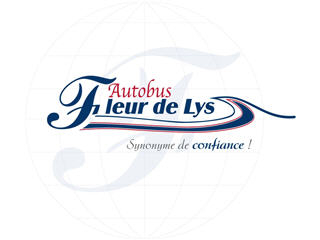 A travel agency looking for the best bus service for their clients?